Experimental Brazilian pop music of the late 1960s and early 1970s was shot through with psychedelia, but it developed in a direction which was free of the hegemonic clichés and devices of European and north American acid-rock. Caetano Veloso, Chico Buarque and other tropicália singer-songwriters including José Mauro – whose off-the-wall 1970 classic Obnoxious is about to be reissued on CD and 180gram vinyl by Far Out Recordings – developed modern Brazilian music with a little acid-rock thrown in, rather than acid-rock with a little Brazilian colouring round the edges. Obnoxious is an idiosyncratic blend of samba, psychedelic folk, symphonic pomp and baroque string-arrangements, and its dark, brooding ambiance sets it apart not only from its sunnier European and north American cousins, but also from mainstream Brazilian music of the period. 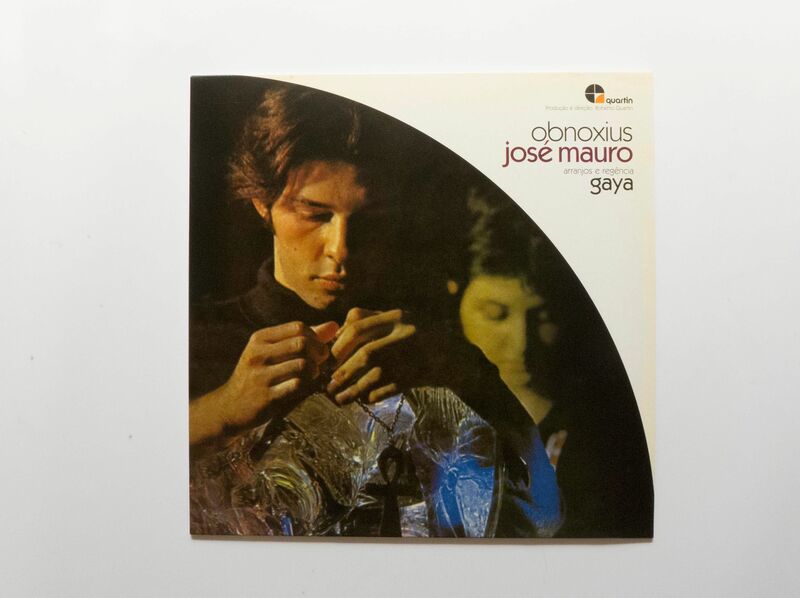 You could make a tenuous comparison with Love’s Da Capo and Forever Changes albums, but Mauro, his co-writer, Ana Maria Bahiana, and orchestrator, Gaya, were really on their own trip. Mauro died in a car accident during the final stages of the production of Obnoxious, and the album remained officially unreleased until Far Out first put it out 20 years ago. 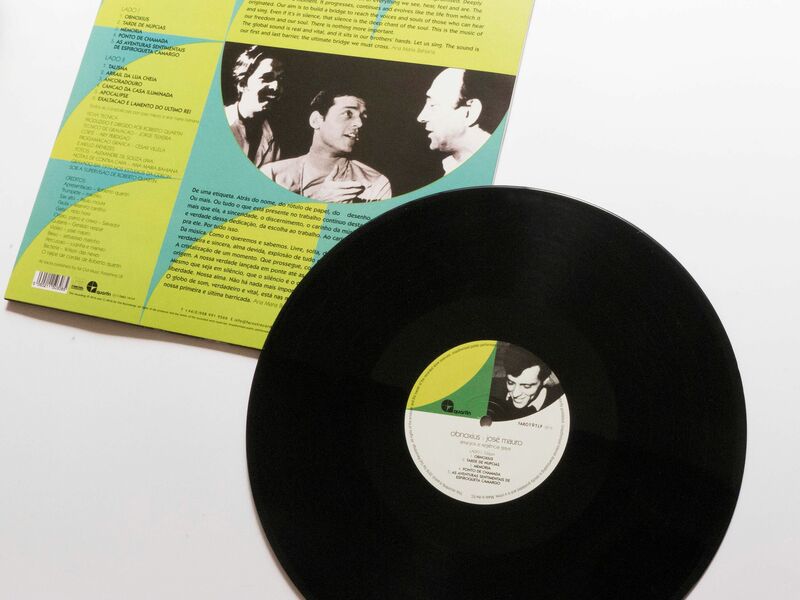 It was recorded for the independent Quartin label, which during its brief existence also produced such classics as Victor Assis Brasil’s Toca Antonio Carlos Jobim and Esperanto, both of which are to be reissued by Far Out along with A Viagem Des Horas, a second album of Mauro tracks unreleased during his lifetime.